This blog comments on the Ernst and Young (EY) report to the Ministry of Health, which evaluated tobacco excise tax increases as a strategy for achieving the Government’s Smokefree 2025 goal . 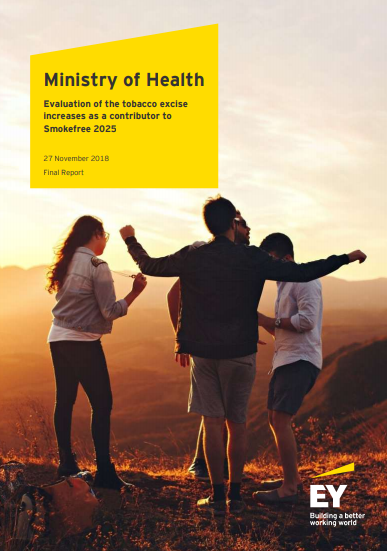 The report’s recommendations, including continuing annual tax excise increases (conditional on positive impacts demonstrated in enhanced monitoring) and implementing comprehensive and multi-faceted complementary measures, are highly consistent with those made in the NZ tobacco control sector’s Achieving Smokefree Aotearoa Plan (ASAP) launched a year previously . 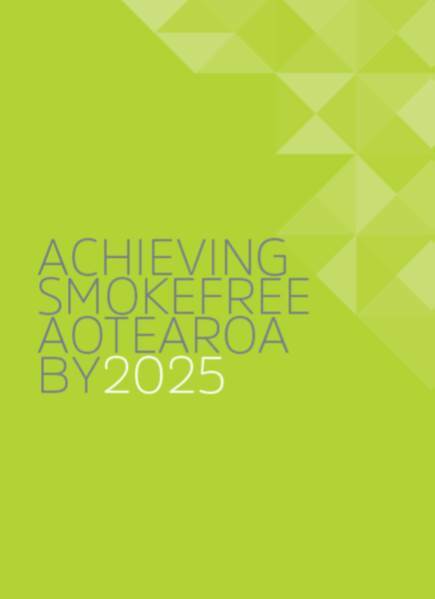 The report strengthens the overwhelming case for implementing a Government-led, comprehensive strategy to achieve the Smokefree 2025 goal equitably for all peoples in Aotearoa. 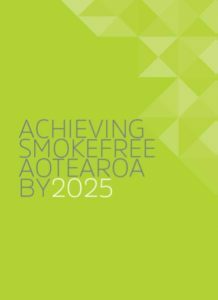 This entry was posted in Uncategorized and tagged Smokefree Aotearoa 2025, tobacco, tobacco tax by tedla55p. Bookmark the permalink.